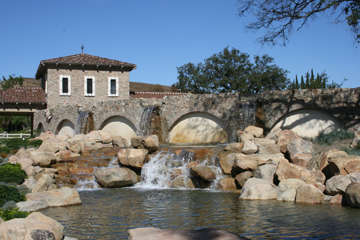 Big Sky is located in the Northern hills of Simi Valley just above the 118 Freeway. Most of the development was built between 2005 and 2006. It attracts a lot of buyers due to the many different layouts, modern style, hiking trails, location and great views of the valley. Because it is tucked in the hills, it is away from all the noise, making it a great place to live and raise a family. Tucked back on the North side of Big Sky is Big Sky Movie Ranch. Little House on the Prairie was filmed here along with some other films. A lot of western films are shot here because of the sets that are on site and the looks of the surrounding area. You can visit their website here.